Having the opportunity to photograph families is what started e&b. Through family portrait sessions we have watched newborns grow into toddlers and have seen kids develop into inspiring young people. Throughout these years we have created many lasting friendships. 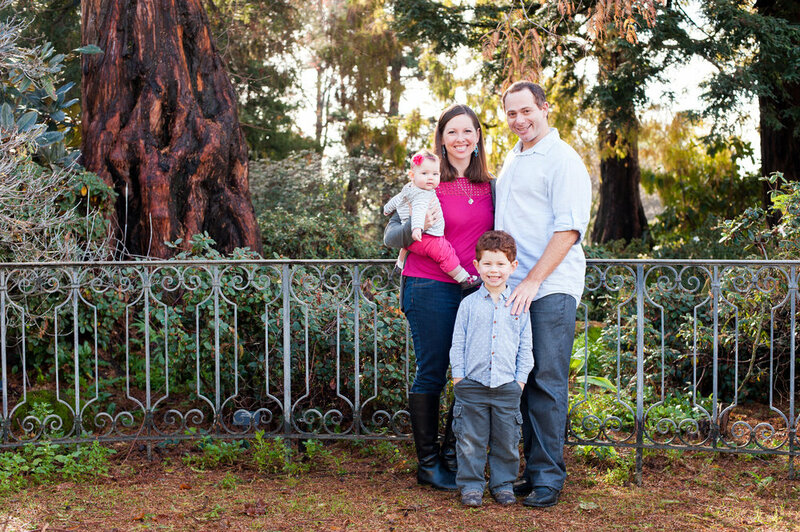 We provide maternity, newborn, and family sessions throughout Oakland, Berkeley, and San Francisco. We create images that are candid, natural, and filled with vivid colors. 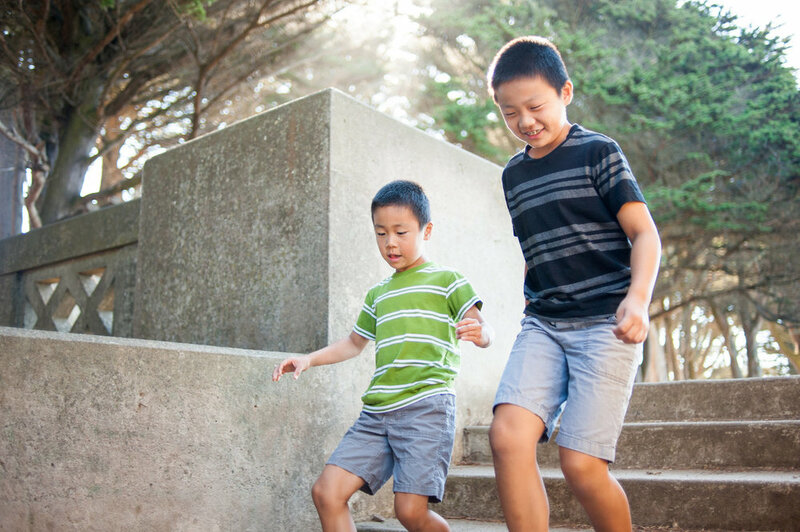 Our sessions take place on location at nearby parks and open spaces in Oakland, Berkeley, and the surrounding East Bay and range from 45 minutes to 1 hour in length. We are open (and even encourage) shooting at a park or outdoor location of your choice but we are very familiar with the area and have plenty of location suggestions at our fingertips. 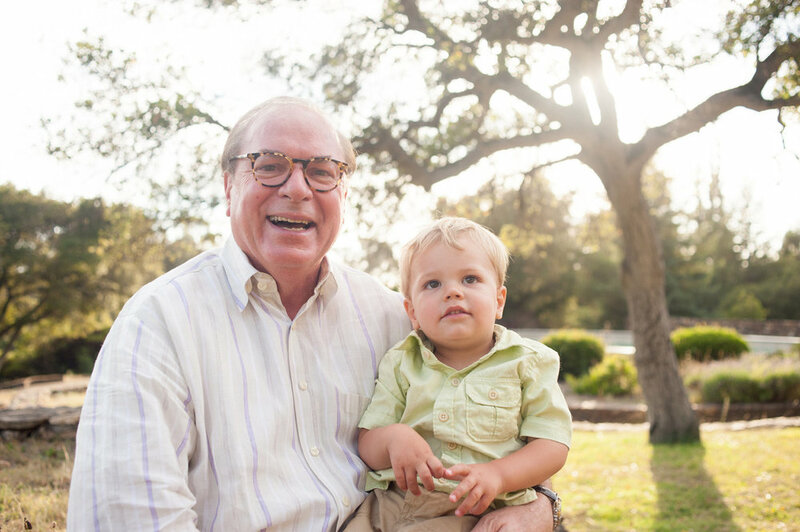 Having a photo session outside not only gives us the benefit of natural light, but it also easily allows our younger clients to have some space to wiggle out their energy. Our family portrait sessions are $400 and include all of the final edited high-resolution images for download delivered to you via an online client gallery that you can share with friends and family. This gallery is also connected to a professional photo lab in the event that you would like to purchase prints. 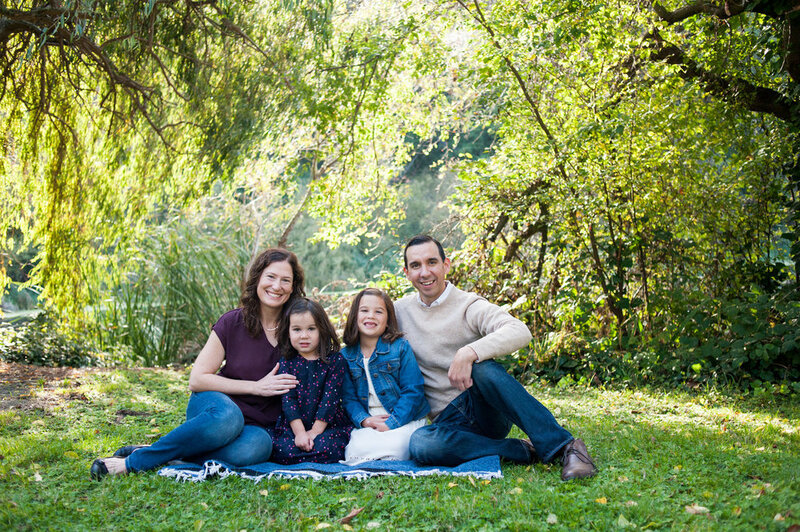 Our sessions are designed for your immediate family (up to 6 people). If you’re interested in adding in extended family members, let us know and we can work with you to adjust your session. We book the majority of our family sessions in the Fall (September - November) as our Spring and Summer’s are busy with weddings. 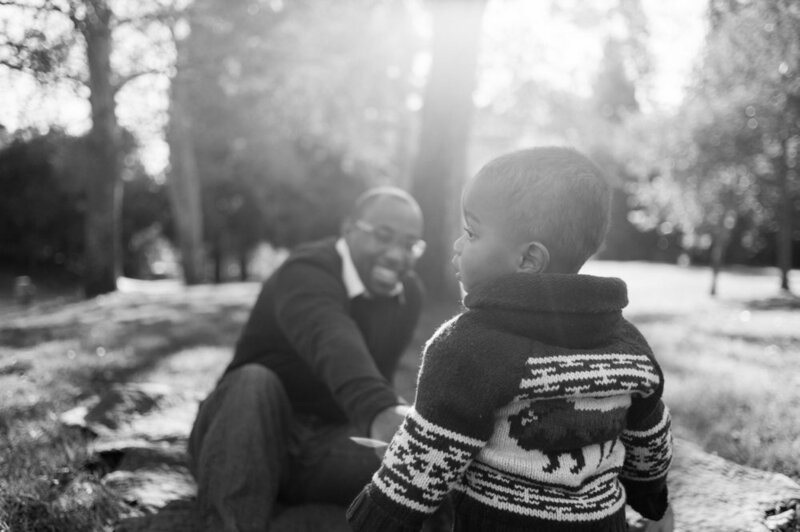 The best time to book family sessions is early Fall in order to take advantage of the dry weather and mild days. Our calendar books up fast that time of year so we recommend booking early but we understand that life happens. We do our best to accommodate last minute bookings to the best of our ability. Most sessions take place at nearby parks and open spaces within Oakland and Berkeley. We have been taking photos in the Bay Area for more than a decade so we have lots of location ideas. However, we know that many families have their favorite outside spots and we are happy to shoot at the location you are most comfortable with. Comfort tends to show through in photos! We know that it can be tough for younger members of the family to concentrate on the task at hand, so the more casual and relaxed, the better. Our clients have also let us know that talking to your kids about the session and letting them know how the day will go a few days in advance has helped their session run smoothly. We love to bring freshness and variety into the photos so feel free to have accessories on hand such as scarves, hats, and jackets. 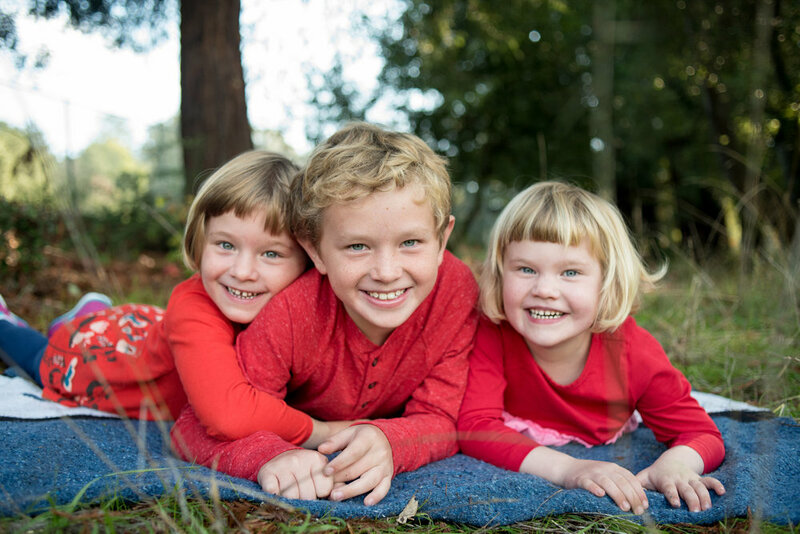 Many families have also brought large, comfy blankets to their session, which has worked out beautifully. 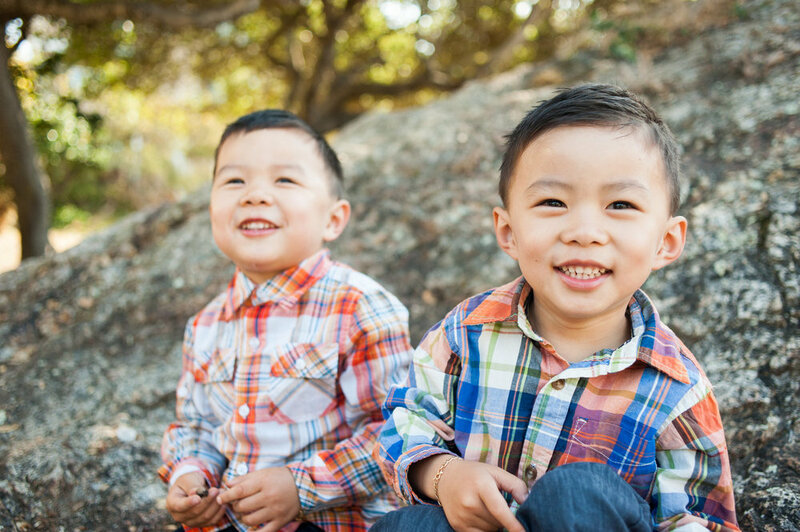 For more information or to book a Bay Area family session, please fill out our contact form below. We can't wait to work with you and your family! We try our very best to respond to all inquiries within 24 hours.